The Brown Bread Company is a kiosk operating in Nungambakkam, just outside Ignite 101, a gym. You will find healthy and yum snacks and food meant to keep you healthy, and the food is made of wholesome ingredients. This kiosk is great for a grab-a-bite-and-leave, especially for a post-workout snack. The Brown Bread Company plans its snacks based on the fitness mantra most of us swear by: the secret to a healthy body is 80% diet and 20% exercise. The owner, Prasad Raj wanted to make delicious desserts such as brownies and cookies available, but with healthy ingredients. Switch from desserts filled with sugar and get your healthy muffins and sandwiches at The Brown Bread Company. 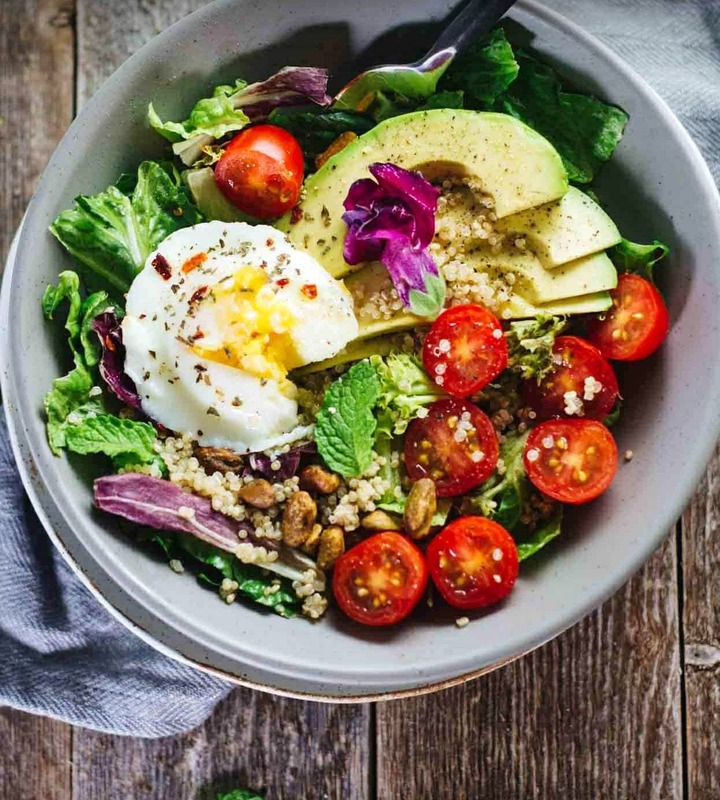 They’ve got salads, cookies, pastries, brown bread, and chicken, all made with healthy ingredients so you can nom nom without affecting your exercise routine. The food is priced from INR 50.